The mixed bunch set has been in the catalogue for a couple of years now but remains a firm favourite. 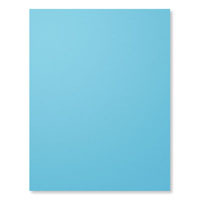 Here I have created a single colour card and a three panel card. The three panel card always looks good and is quite simple to make. 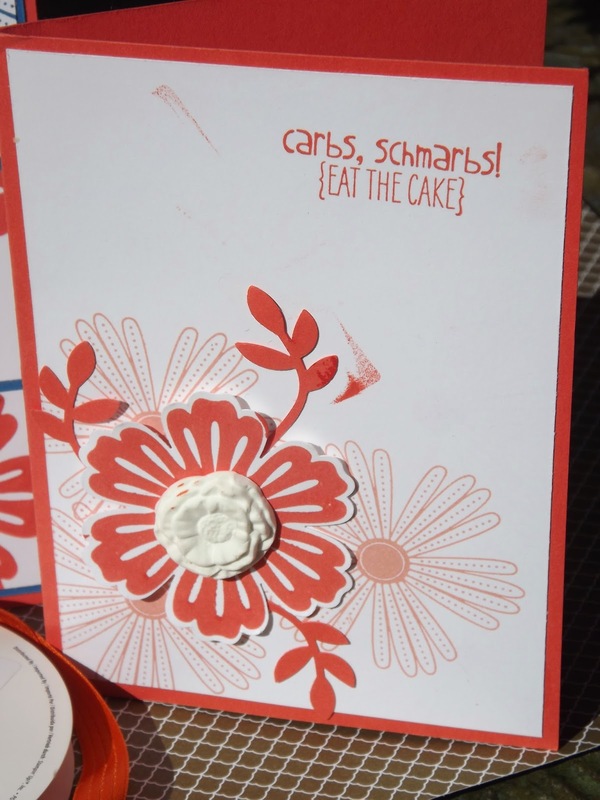 I stamped the top layer whisper white card with the two flower shapes in two colours, I then cut it into 3 panels. These were mounted onto card matching one of the ink colours. The base card matched the second ink colour. I have stamped a sentiment on one panel where there is a space. 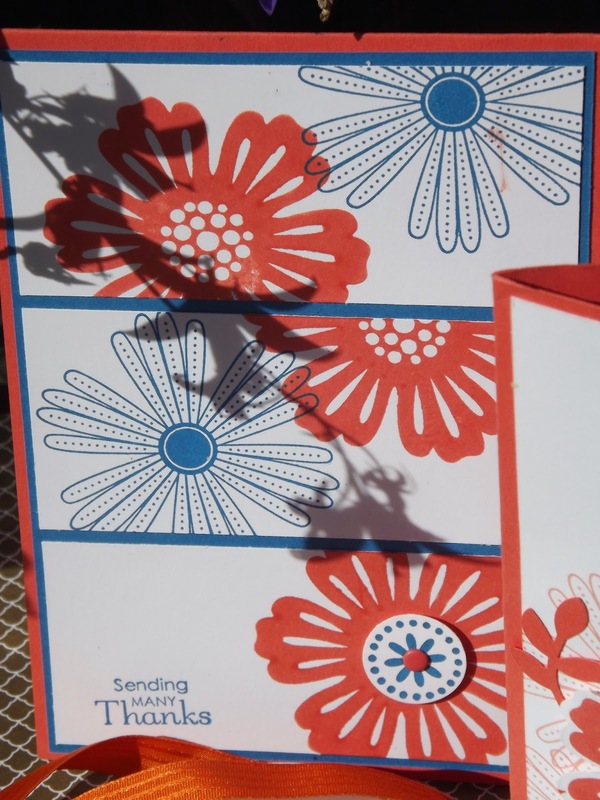 One of the flower centres is stamped onto a spare piece of card then punched out a ........ dot is added the the centre. This is then added to the car dwith dimensionals. The second card only uses one colour. I have stamped one flower 3 times on a lower corner of the card. The leaves are punched using the bird punch. The second flower is stamped then punched out. I have used the clay and flower mould to create a centre for the flower. The sentiment is from the Yippee Skippee sentiment set. 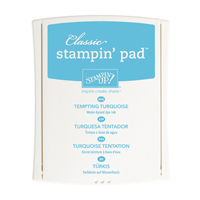 Check out my online Stampin'Up! shop at www.karenwatts.stampinup.net or click on an item.